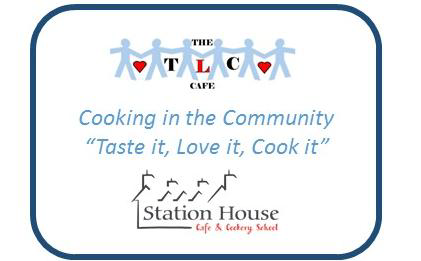 A joint project with the TLC Community Café and the Station House Cookery School Kirkcudbright. Learn to cook healthy meals within your budget at no cost to yourself. The small group sessions will last 4-5 hours and will take place at Station House Cookery School. Those joining will be invited to contribute to the content. If you have concerns about transport or access, please talk to us and we will do what we can to support.